Cord cutting was one of the of 2015, but new information may make you think twice before trading in your cable subscription for a collection of streaming-only subscriptions. TV producers are getting wise to the mass cable exodus of recent years, and they’re not going to simply stand by and let it continue. Streaming television services like Netflix, which lets viewers binge-watch past seasons of favorite shows, and Hulu, which streams current episodes with the right subscription, may be seeing an end to their heyday. 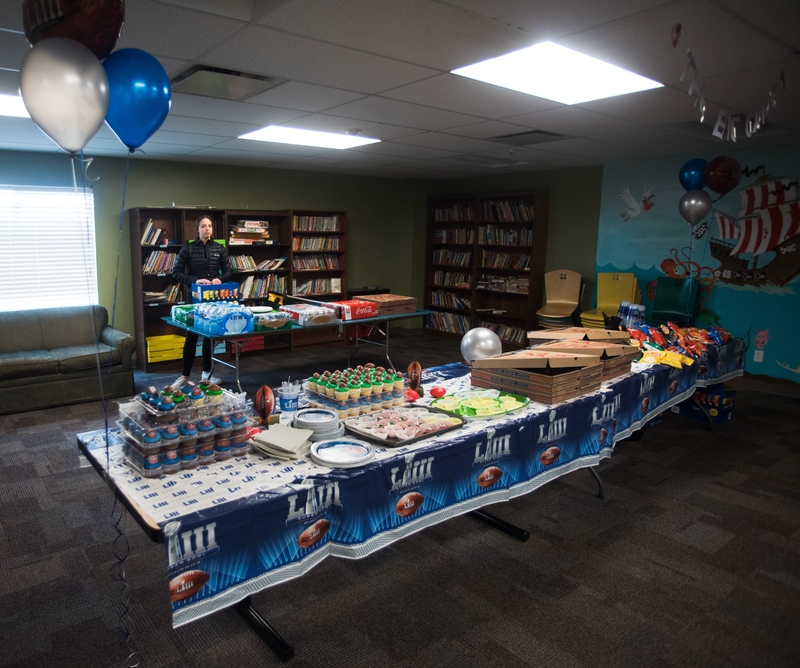 It all comes down to business, which is what makes our TV-viewing world go around. Whether we like it or not, someone has to pay for the quality programming around which we schedule our lives. That weekend binge of “The Walking Dead” doesn’t come for free. Not really. The reason cable providers have always had the corner on the best programming and channels is because they pay TV networks a hefty sum for the privilege. This, in turn, puts dollars in the pockets of TV production companies, which helps to produce more of the shows we love to watch. It’s the great circle of life according to cable TV. As it stands, revenues from streaming services for the right to rebroadcast certain shows aren’t even close to the numbers cable companies pay. In effect, the more streaming TV that’s out there, the less money there is in the TV production world. That’s not good news. To remedy the situation, TV producers are looking to take some . Namely, squirreling away current and recent seasons of top shows to restrict streaming viewing options. Time Warner is reportedly already considering of viewer favorites like “Supergirl” and “The Flash” in an effort to boost viewer reliance on the traditional cable subscription setup. Technically, there’s nothing compelling networks and producers to release first-run episodes in a timely manner, or even after the next season hits the airwaves. In theory, TV producers could withhold new episodes from streaming services for years. It’s a calculated move that could serve the business purpose, but potentially alienate viewers who view the move as a veritable hostage situation. Holding back new episodes would relegate streaming TV to its original premise — a way to catch up on shows that just caught your attention, or ones you missed the first time around. This brazen act would be a potential deathblow to the viewing habits of cord-cutters everywhere. 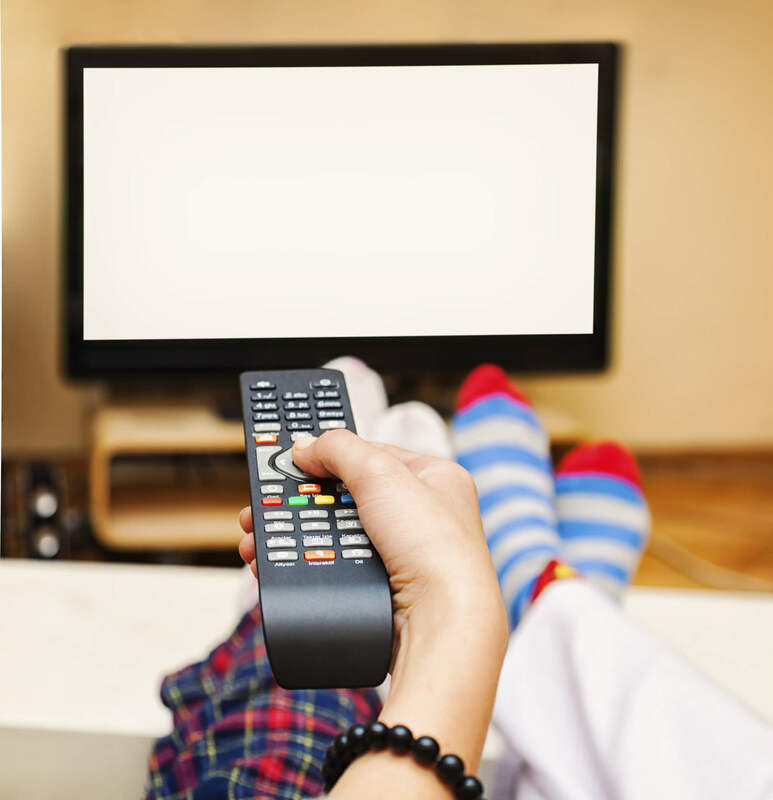 Everyone loves to have choices and a sense of control — even when it comes to watching TV. Ditching traditional cable by cutting the cord gives cord-cutters a feeling of freedom from relying on a big company for entertainment choices. However, the benefits of cutting the cord aren’t as straightforward as they seem. Here are some reasons changing the landscape of streaming TV wouldn’t be the worst thing ever. Savings Can Be Deceptive: On the surface, it seems obvious that a $10 per month subscription to Netflix is way less expensive than a cable package. 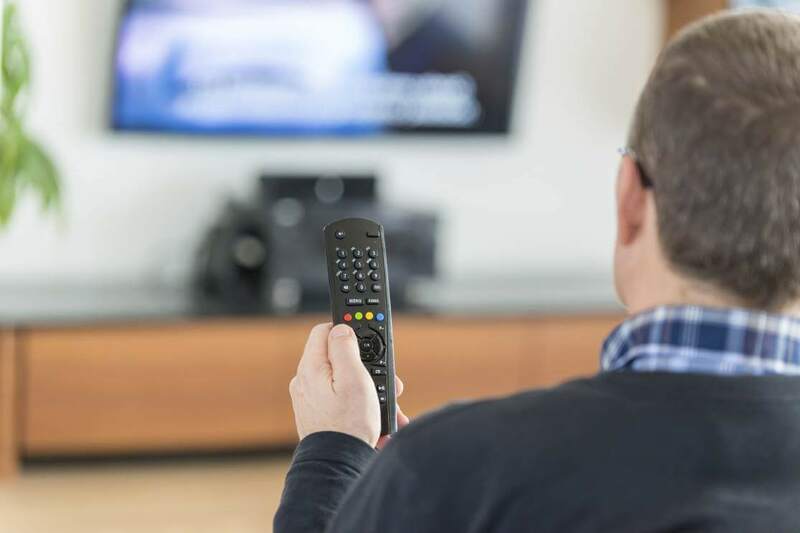 However, most cord-cutters subscribe to more than one service, and some even pay extra to see live broadcasts or the latest episode of their favorite shows. 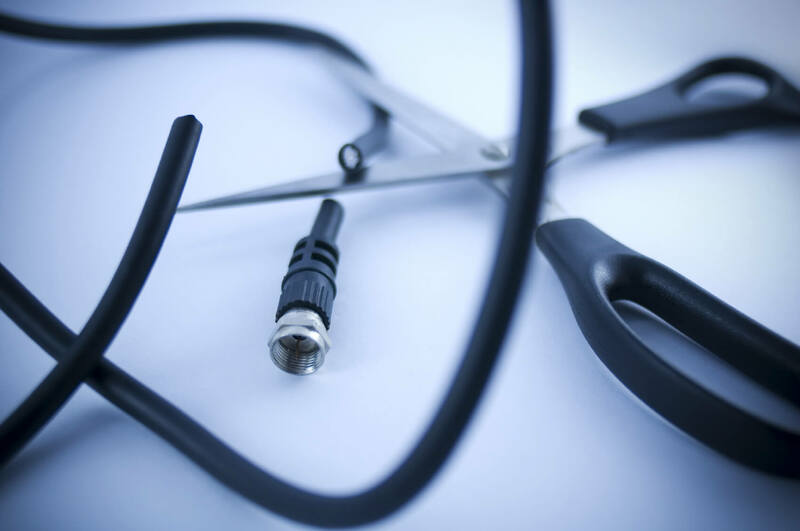 After it all adds up, cord cutting can easily cost between $20 and $50 (or more) per month. When you can get a basic cable subscription for around $20, cutting the cord doesn’t seem like such a great deal. Limited Viewing Options: Even though cord cutting seems like freedom, it’s freedom that comes at a price — namely, live broadcasts and programming selection. Not all shows are available through a streaming service, and many online viewing options require a cable or satellite account to access shows. Live sports is one of the hardest things to watch without a cable subscription, so big sports fans are definitely at a disadvantage if they cut the cord. Commercials: One of the early benefits of streaming services like Hulu was the chance to watch a show without the constant interruption of big companies trying to sell you something. That is no longer the case. In fact, many streaming services include just as many commercials as traditional TV and there’s usually no way to fast forward them. Internet Buffering and Data Caps: Relying solely on the Internet for your TV viewing has its drawbacks. Depending on your Internet plan, you may have a hard time streaming content during high-traffic times. You could also be subject to throttling or expensive fees if your Internet use exceeds data caps — another way that cord-cutting savings don’t always deliver. The bottom line is that we love to watch TV and we’re usually willing to do whatever it takes to keep up on our favorite shows. If you’ve been thinking about cutting the cord, take the time to find out what the real cost would be and make sure you’re getting the best deal, whether you need top-speed Internet for streaming or prefer the convenience of cable. Why Does My Cable Internet Keep Dropping? Barton manages products, so when he writes, he likes to take a look at what products are the best for you. On CableTV, that could be getting you all of the channels you need and want or making sure you have the right cable box.